Link allows you to discover places around you. 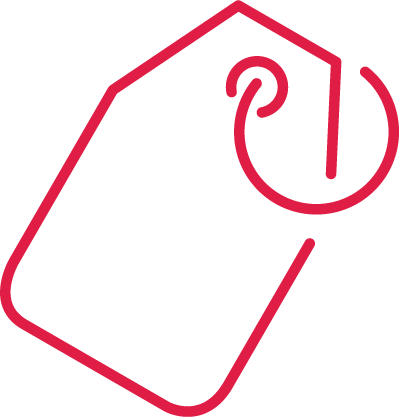 Get useful information such as reviews, special offers or deals, maps, navigation and contact/web details at a click of a button. 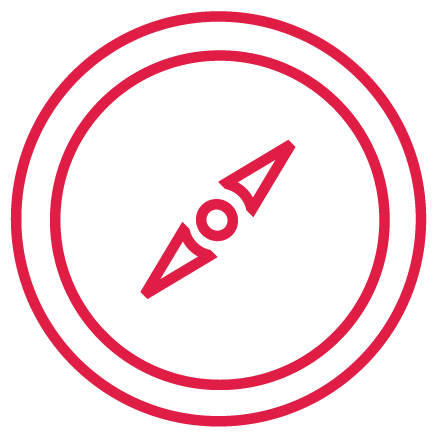 Link provides a comprehensive platform for businesses, merchants and brands to promote themselves to consumers. 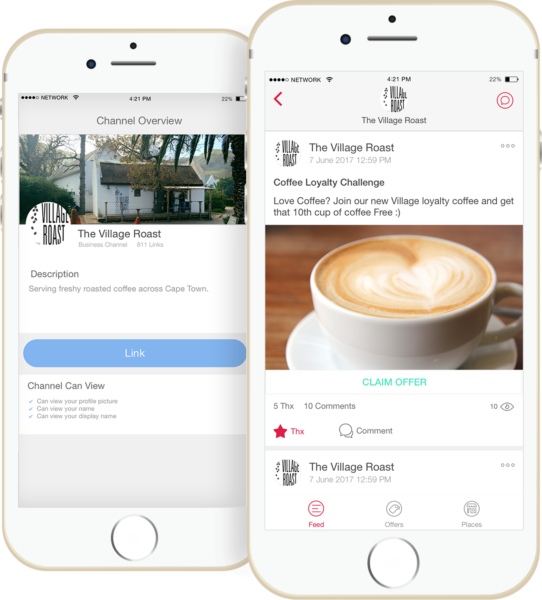 Businesses have the ability to set up and personalise their places, create in-store vouchers and offers, as well as establishing private communication channels with loyal customers. Allow people to find your business on the go. Inform them of where you are, when you're open and only one tap away from your important social media pages. 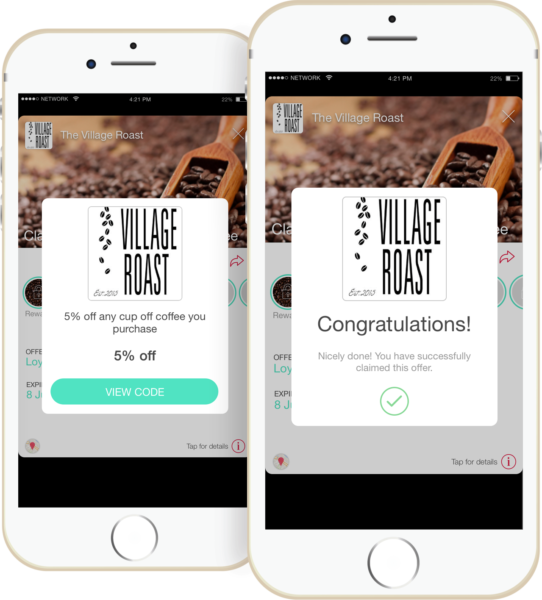 Link makes it easy for you to create an array of redeemable offers, coupons, loyalty campaigns and more - so your offer can stand out, attracting customers. Promote your business and keep your Link users informed with a Link Channel.